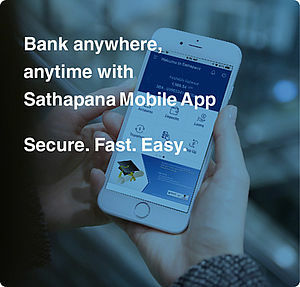 Trade Finance of Sathapana Bank Plc. At Sathapana Bank Plc. you will be working with a team of experienced trade finance professionals. When you avail of Sathapana Bank Plc. 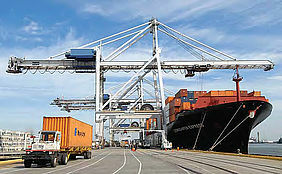 trade finance services, you are assured you will receive advice from experts who will guide you every step of the way. Our trade finance experts first understand the way you do business so we can offer advice tailored to your specific needs, and then provide custom-built products that reduce your risks and help your business to flourish. To deliver on the trade finance needs of customers, Sathapana Bank Plc. 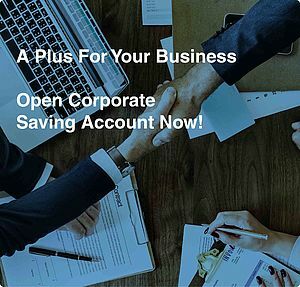 partners with large international financial institutions, such as ICBC Bank and Bank of China. With our wide network of correspondent banking relationships in various countries, we have got your import-export transaction needs covered.